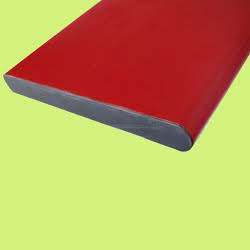 Caving a special niche for ourselves in the market, we are engaged in manufacturing and supplying a commendable array of Post Forming Services. The sheets are heated and rolled over the edges of the substrate to give smooth and edge free look and finish. The main benefits provided by us to our customers are after sales support, in which we give training to our customers about how to install the machinery. We have established ourselves as a leading firm engaged in providing highly cost effective Post Forming Services. It is a process which includes bending of Formica extreme pressure laminate into the ordinary cylindrical convex or conclave curves. We utilize high-grade raw material for executing these services so that we can better meet the clients' expectations. Looking for “Post Forming Services”?